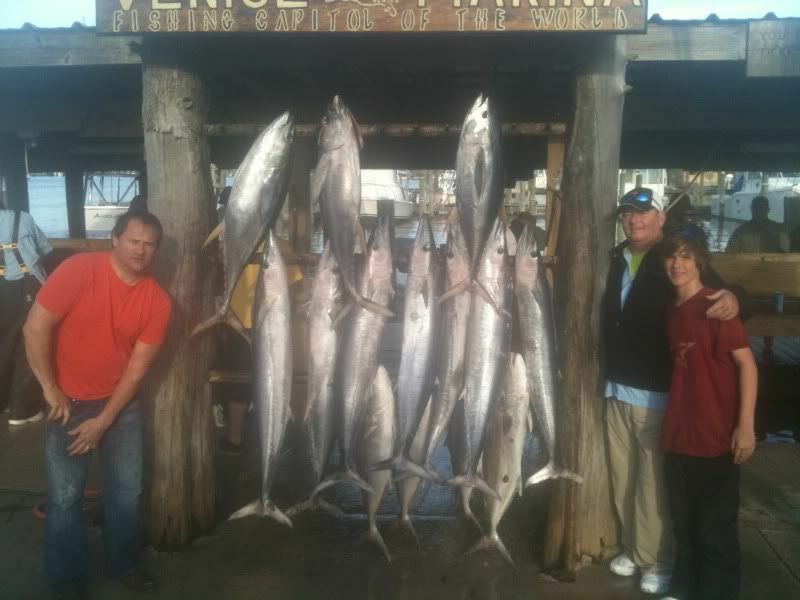 Just got done with 10 days in venice fishing for tuna and wahoo. 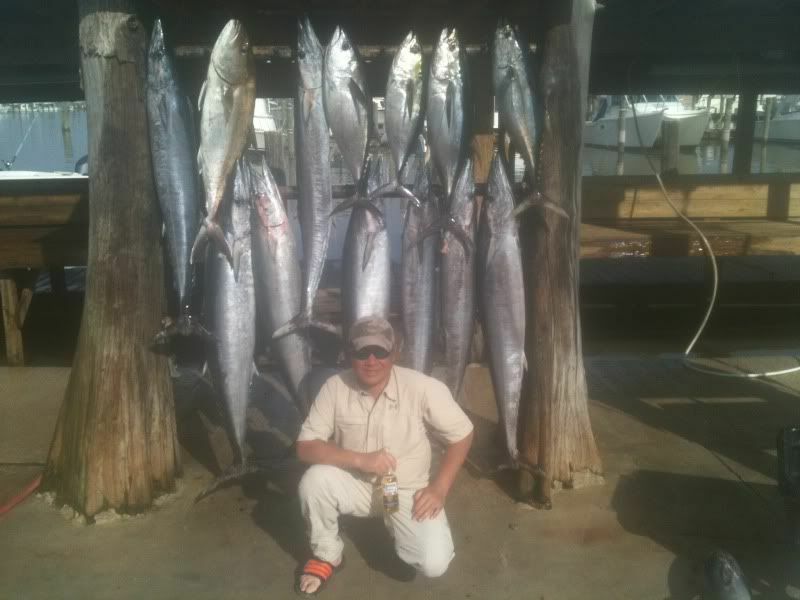 The wahoo bite was outstanding for a few days and the tuna bite was consistent the whole time with plenty of 30-50 pounders and a few bigger ones mixed in. 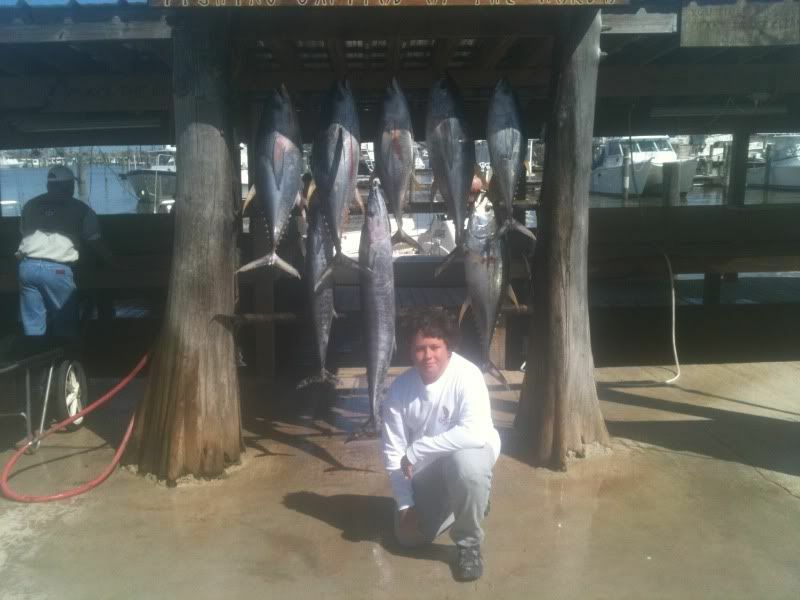 I started out with a limit of yf all caught on the troll and ended up by catching them chunking. 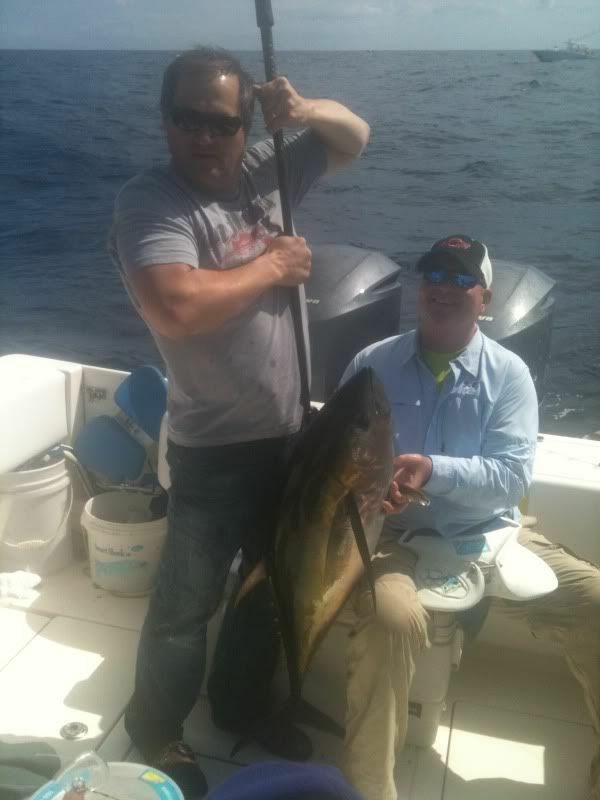 The topwater bite was never that great although we did catch quite a few on the jig and on the troll. 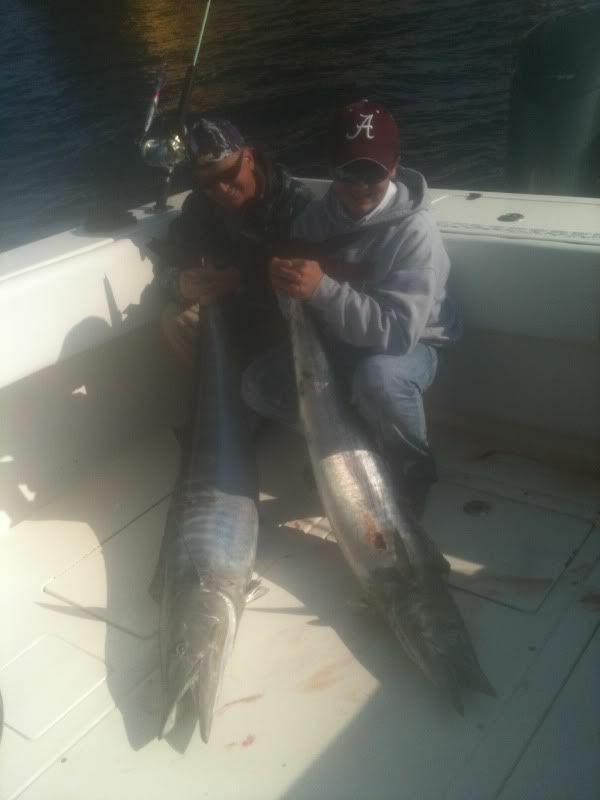 There was one day where we caught a bunch of them on frenzy poppers as they were chasing ballyhoo around. 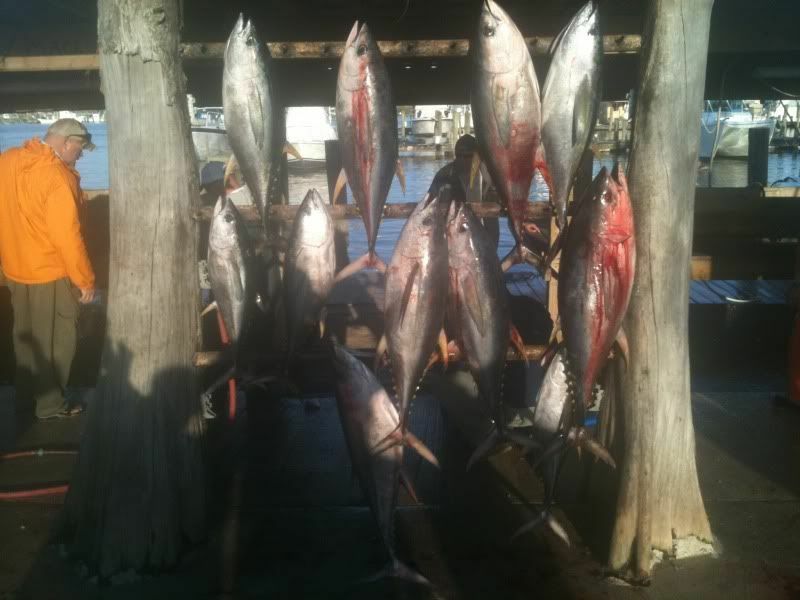 The live bait has also shown up and we have been livebaiting a good bit as well for the tuna. 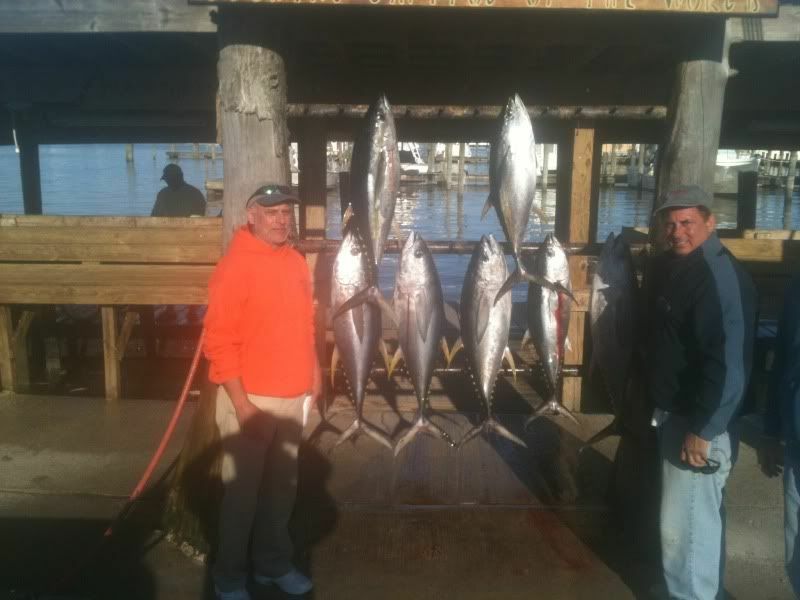 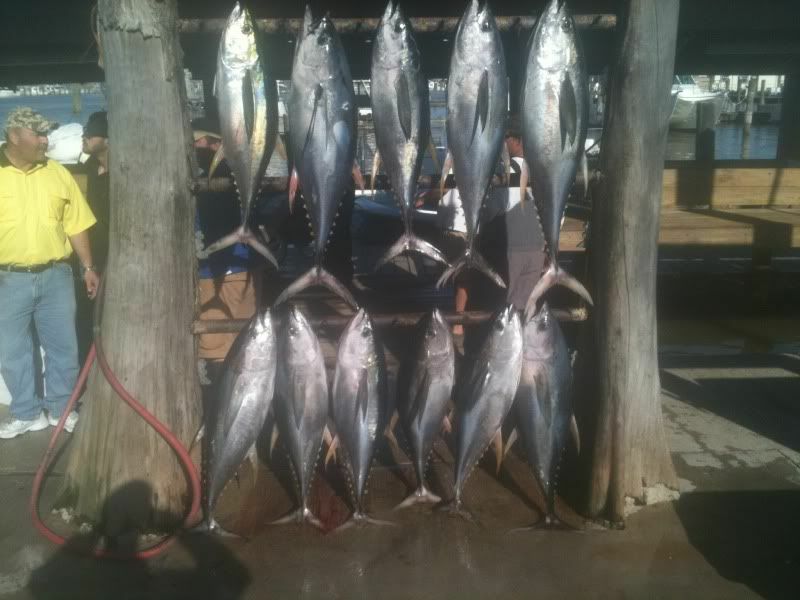 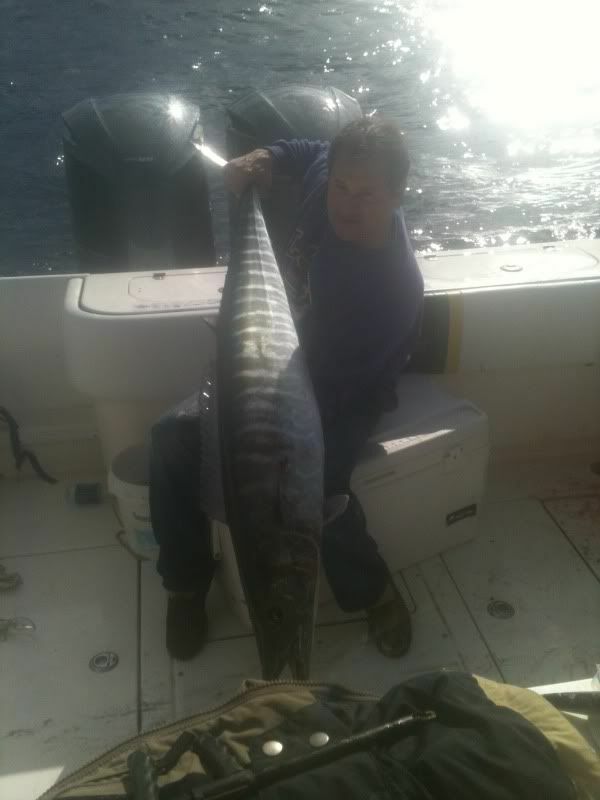 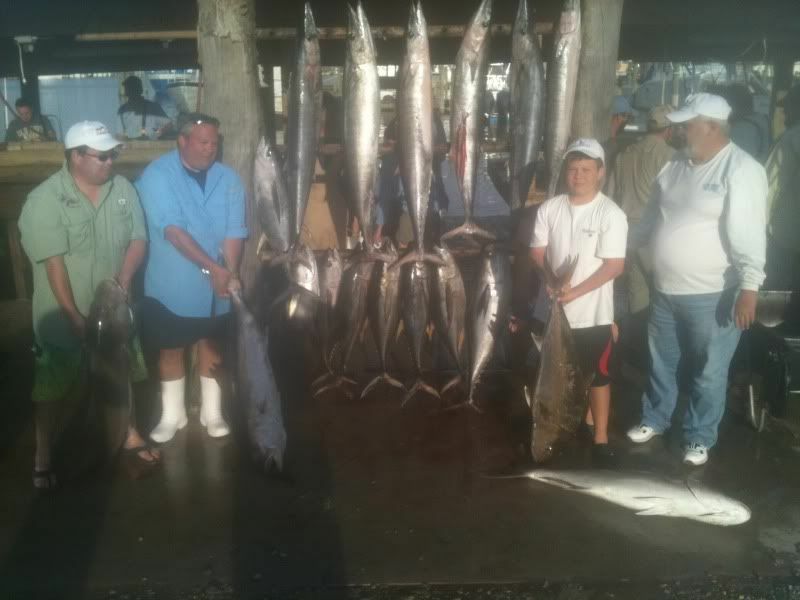 It looks like it is going to be an early summer as there were a bunch of marlin spotted and Capt Lee actually billed a 500 plus that ate a blackfin he pitched to it. 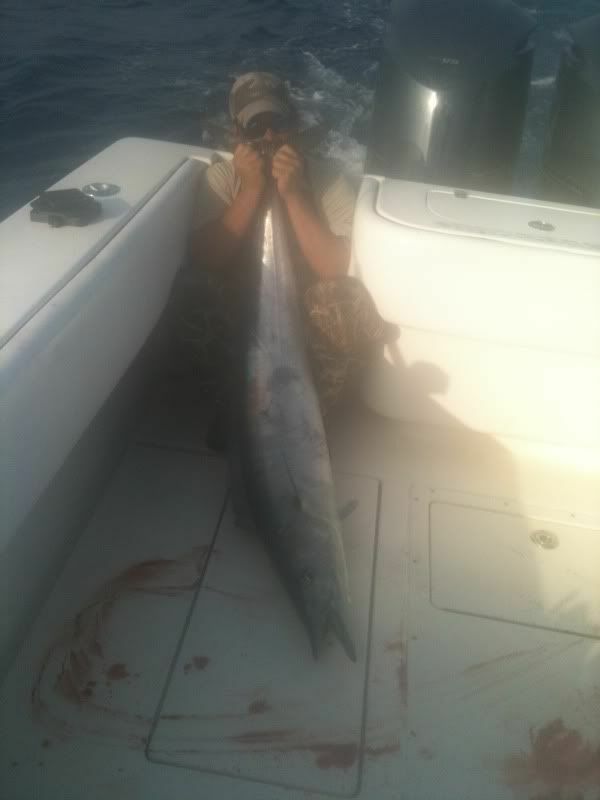 I pitched a skippy to a big blue as well but he wanted nothing to do with it and just swam away. 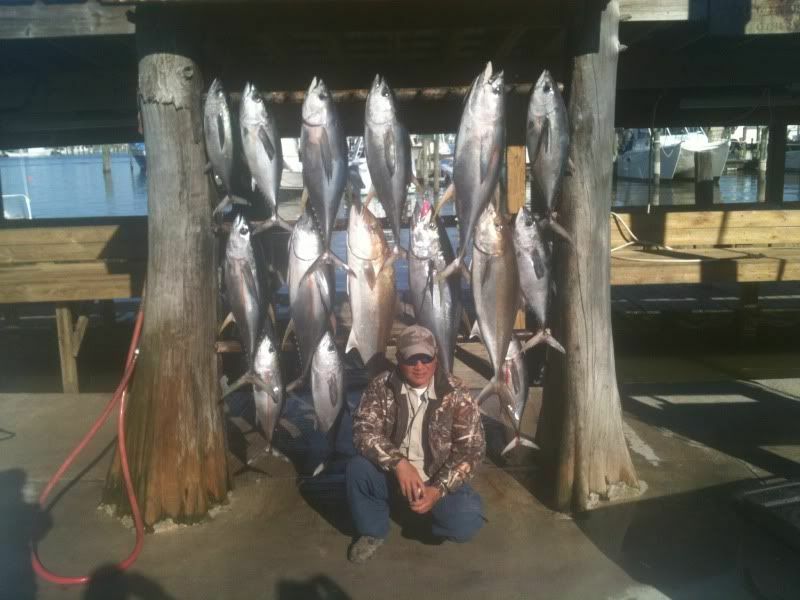 I start fishing again this thursday and hopefully the fish keep cooperating.